But wait. Looking around America, I see people going about their business—families eating in restaurants, employees going to work, children playing in playgrounds, etc. I have to ask: Where’s the crisis? Pundits talk as if government is the most important part of America, but it isn’t. We need some government, limited government. But most of life, the best of life, goes on without government, many of the best parts in spite of government. Of course, the shutdown is a big deal to the 800,000 people who aren’t being paid. But they will get paid. Government workers always do—after shutdowns. Columnist Paul Krugman calls this shutdown “Trump’s big libertarian experiment.” But it’s not libertarian. 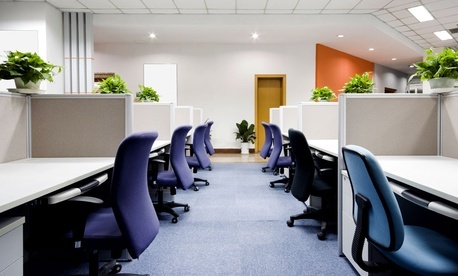 Government’s excessive rules are still in effect, and eventually government workers will be paid for not working. That makes this a most un-libertarian experiment. But there are lessons to be learned. 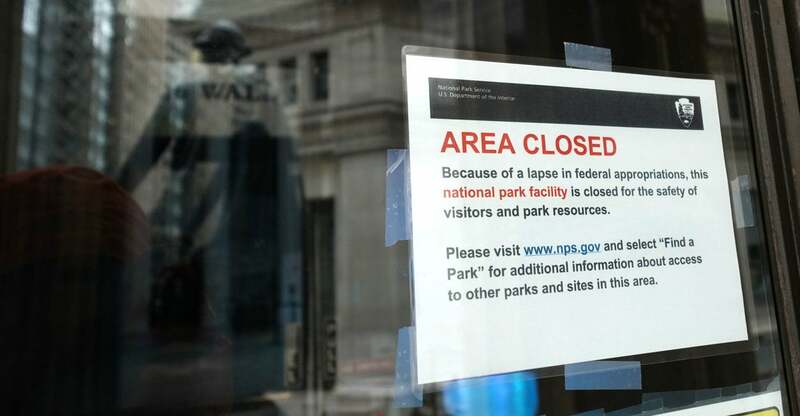 During a shutdown when Barack Obama was president, government officials were so eager to make a point by inconveniencing people that they even stopped visitors from entering public parks. But volunteers appeared to pick up some of the trash. Read the rest from John Stossel HERE.